White House counsel Pat Cipollone penned a letter—a copy of which was reviewed by Newsweek—sent to House committee chairmen Adam Schiff (D-Calif.), Elijah Cummings (D-Md.) and Eliot Engel (D-N.Y.), explaining why the administration had refused to hand over the documents. Cipollone argued that complying with the request would counter precedent and would have a negative impact on President Donald Trump, as well as future occupants of the Oval Office. 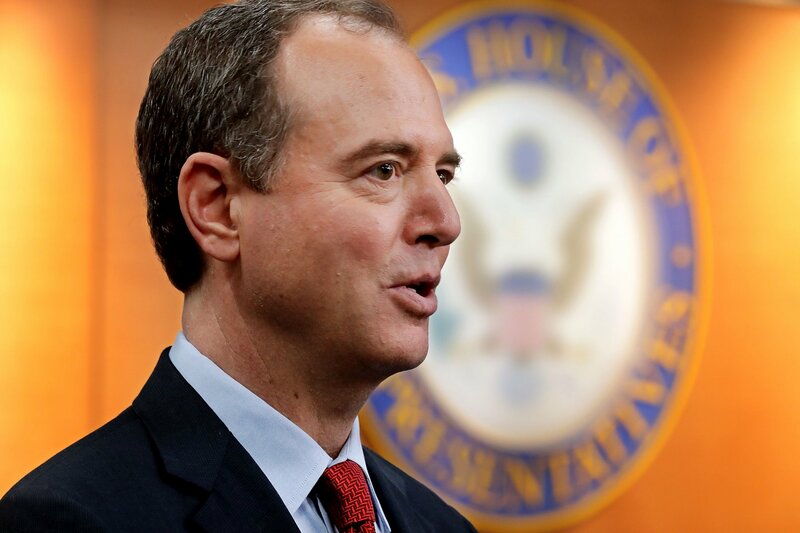 Schiff, Cummings and Engel, who chair the House Intelligence, Oversight and Foreign Affairs committees respectively, had requested the communications between Trump and the Russian president, citing a January report by The Washington Post. That article alleged that the president had concealed his personal communications with Putin even from top administration officials. 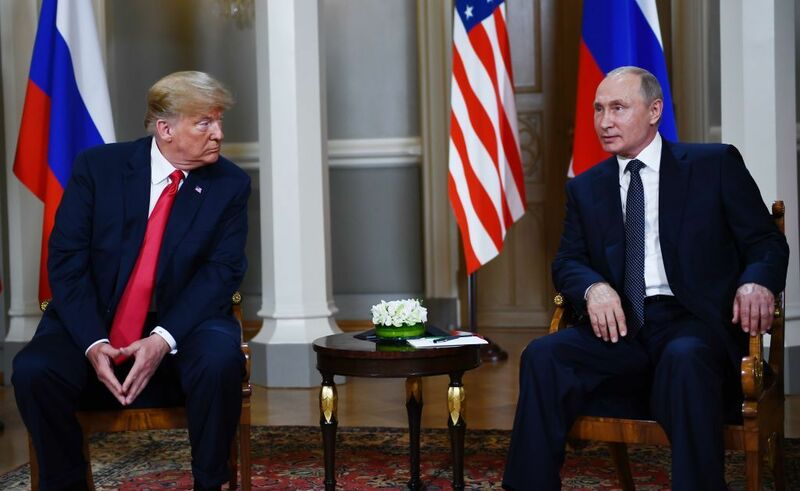 He also reportedly told his interpreter, on at least one occasion, to give him their notes and not to speak about the conversation with other administration officials.